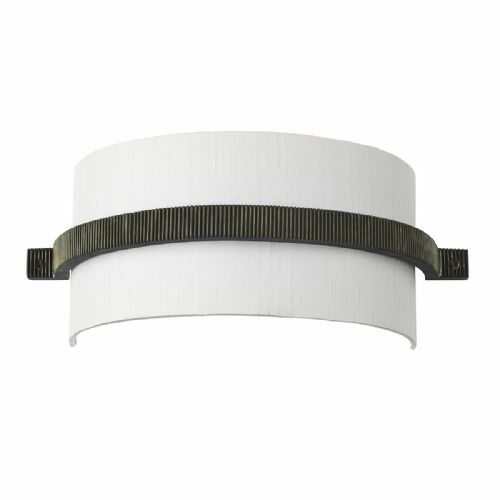 Welcome to the Lightahome Double Insulated Wall Lights category page. 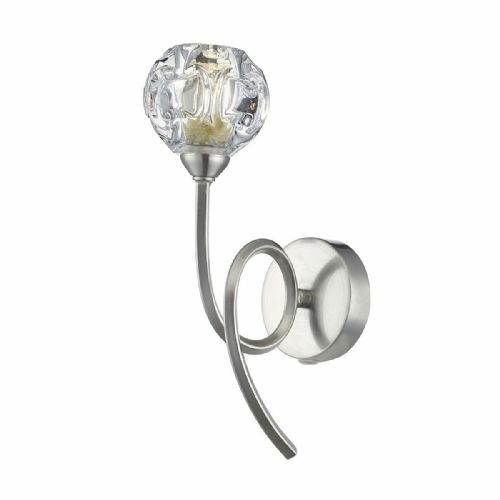 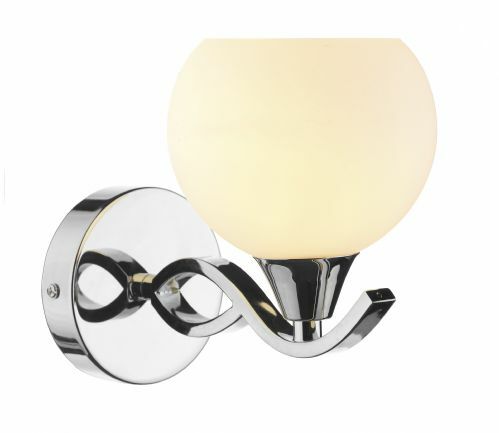 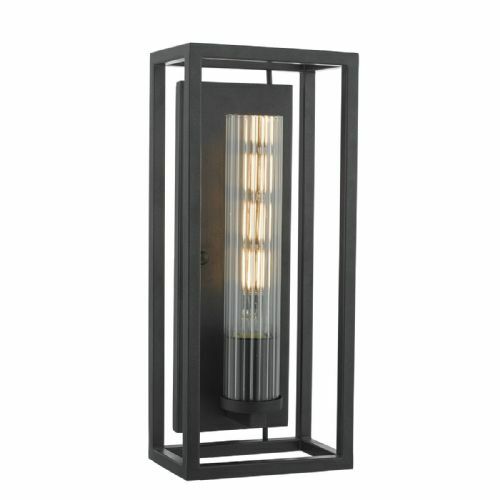 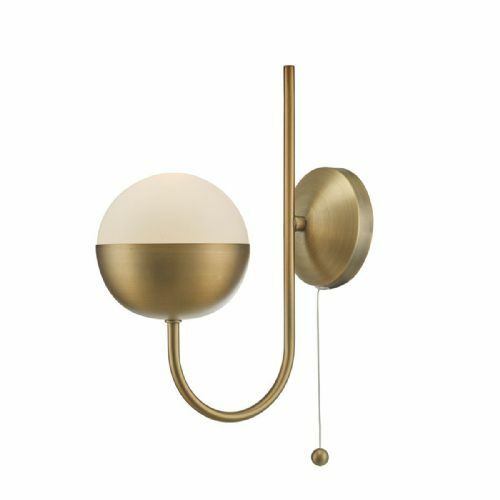 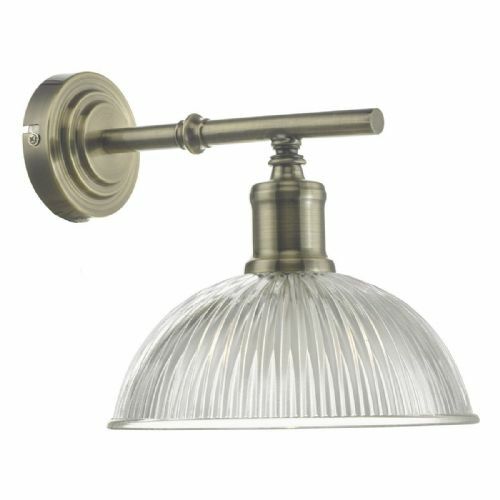 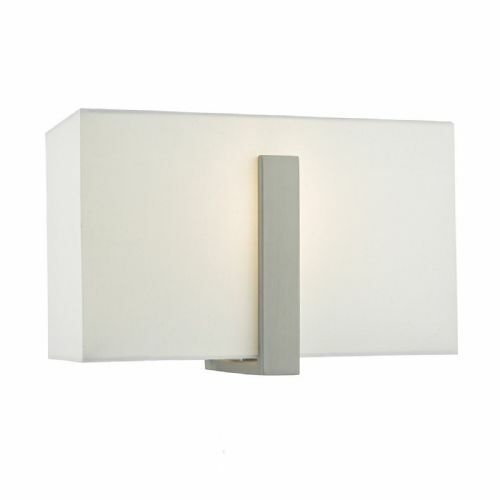 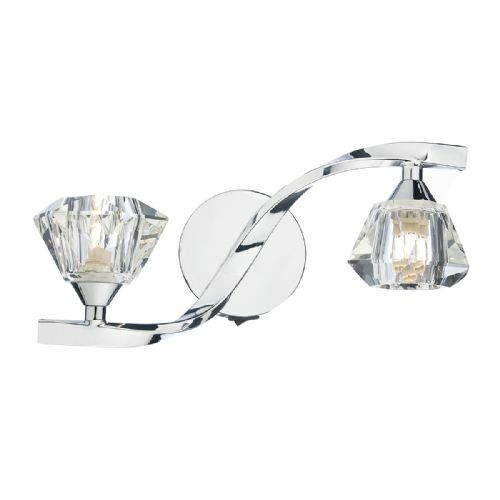 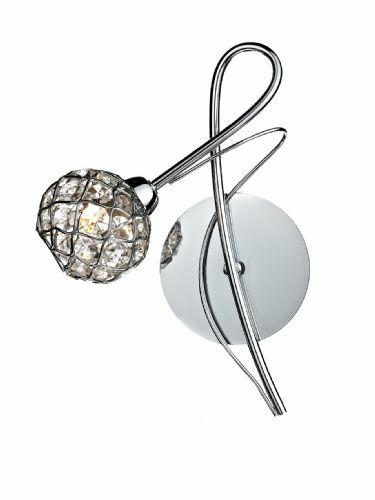 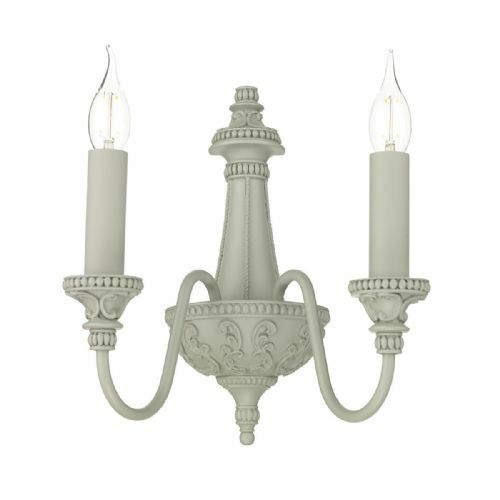 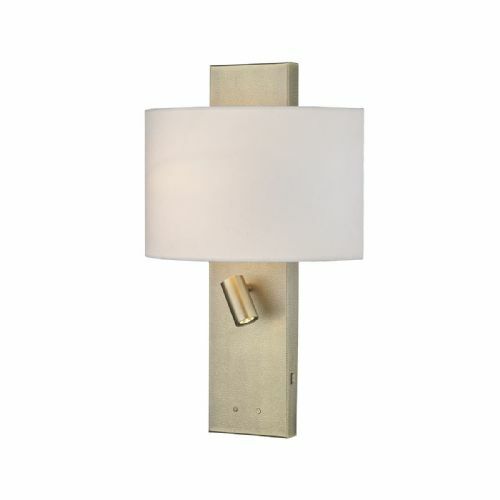 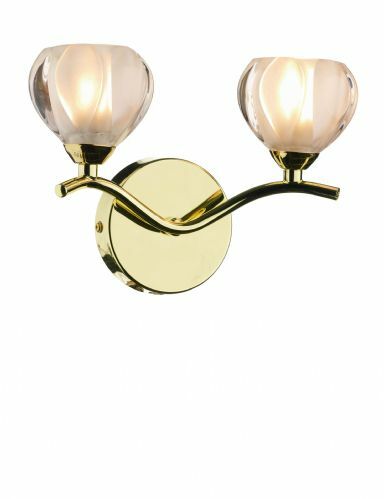 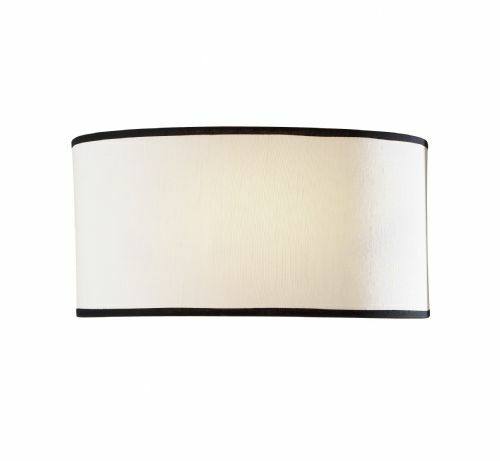 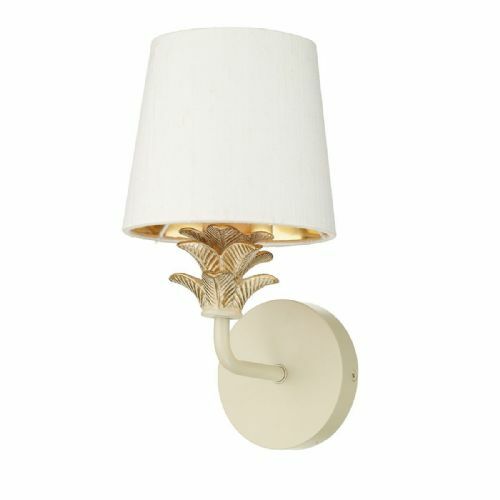 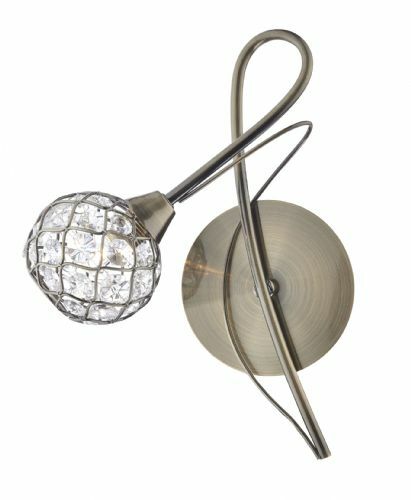 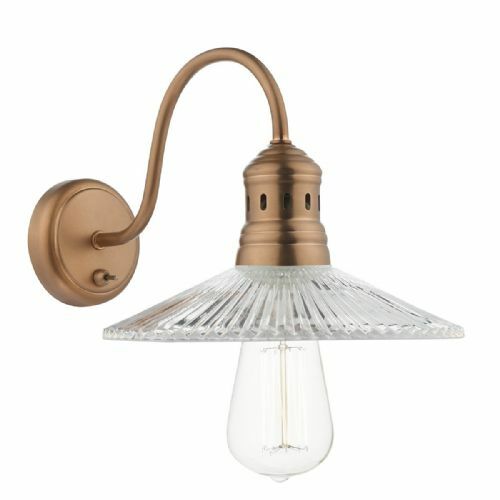 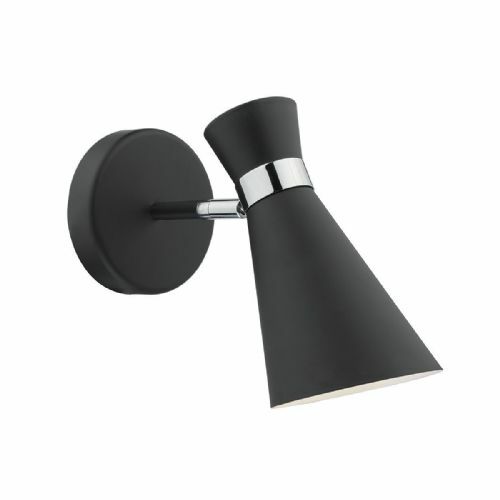 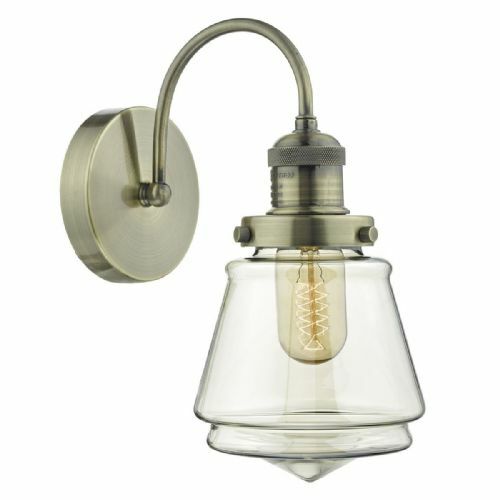 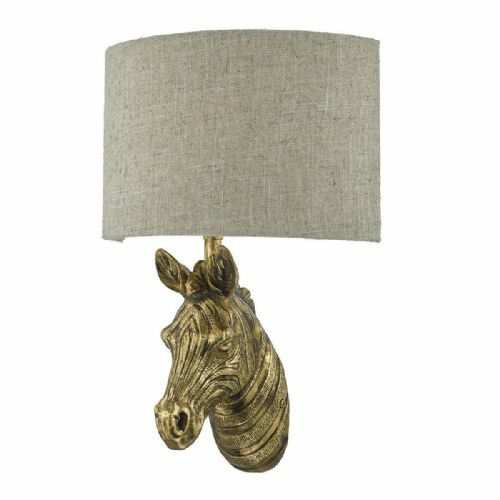 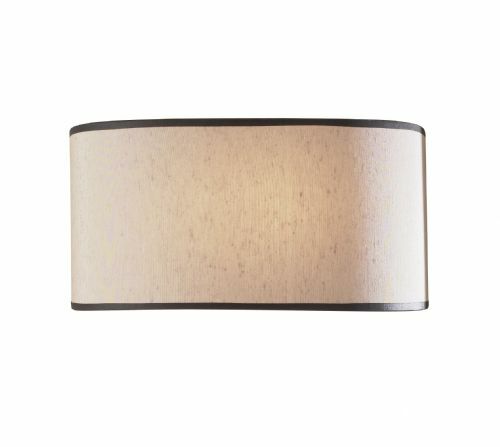 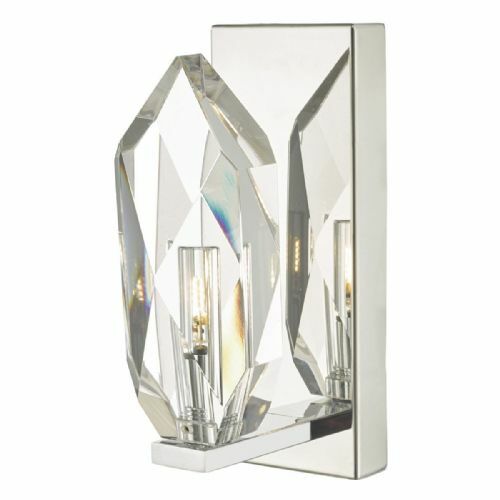 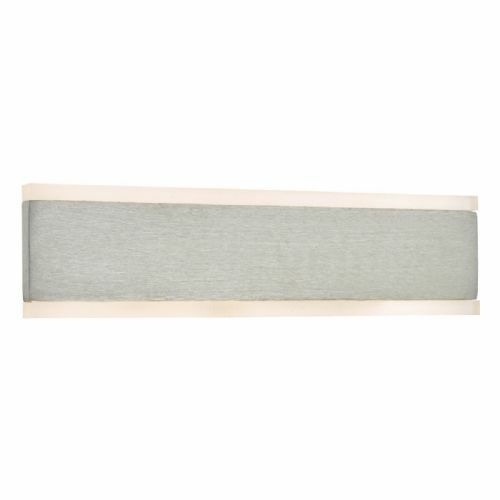 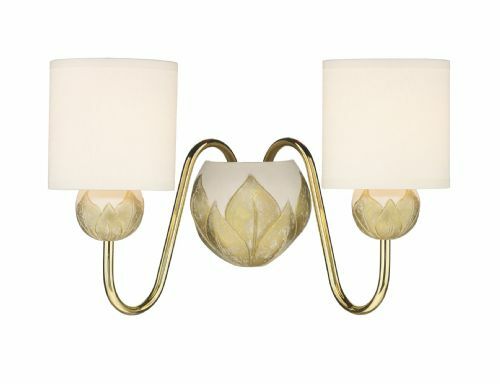 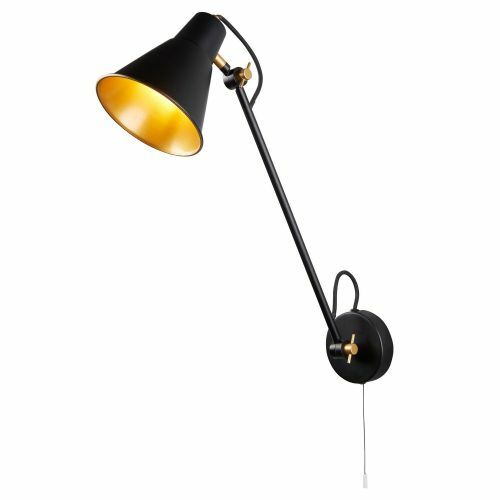 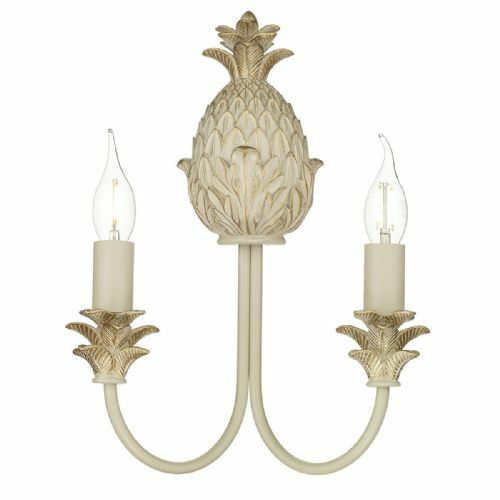 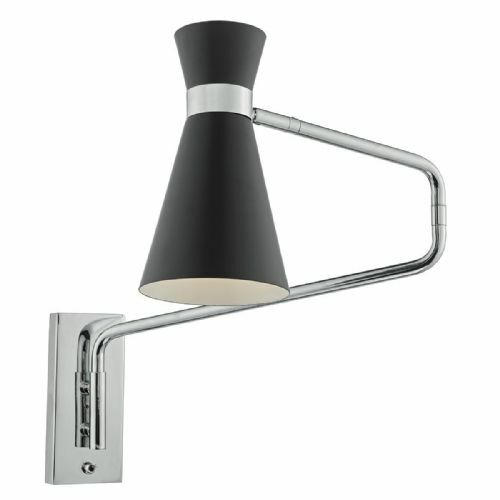 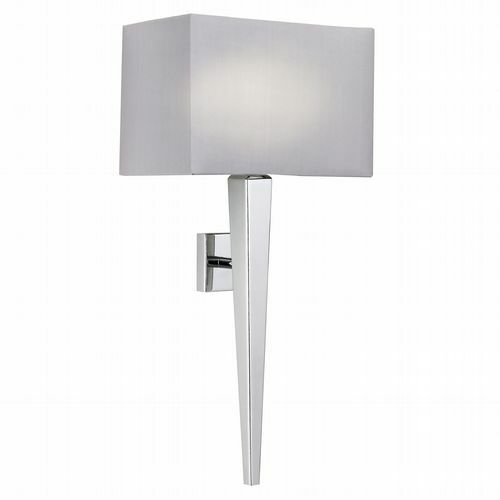 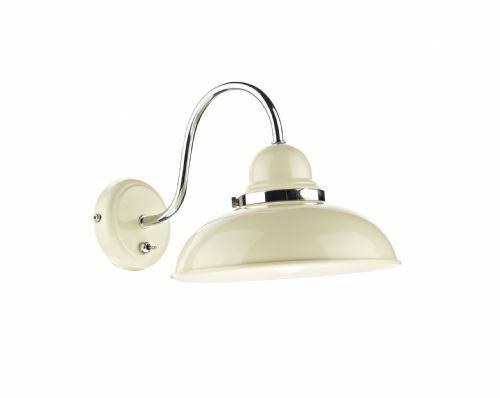 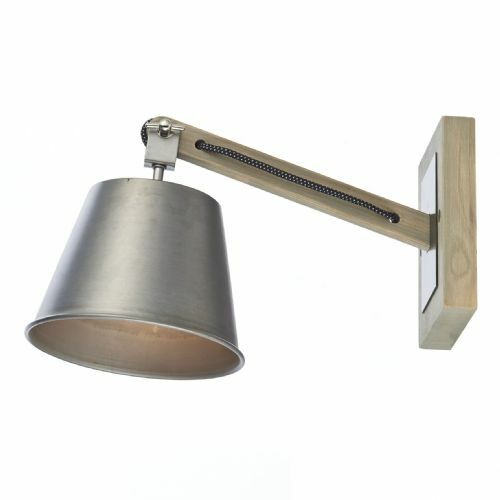 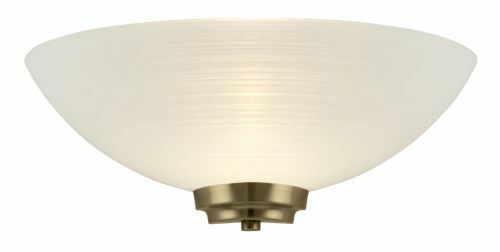 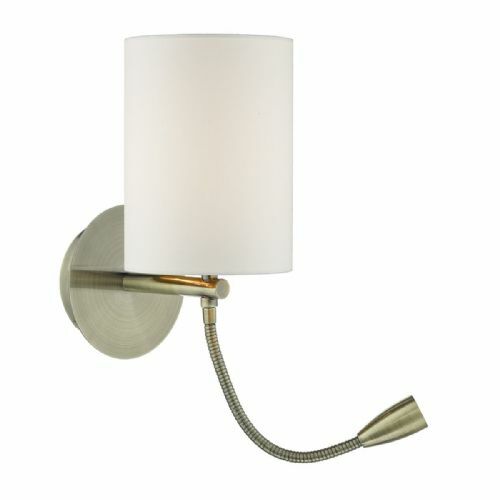 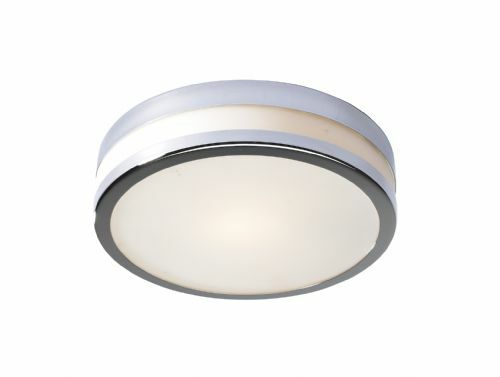 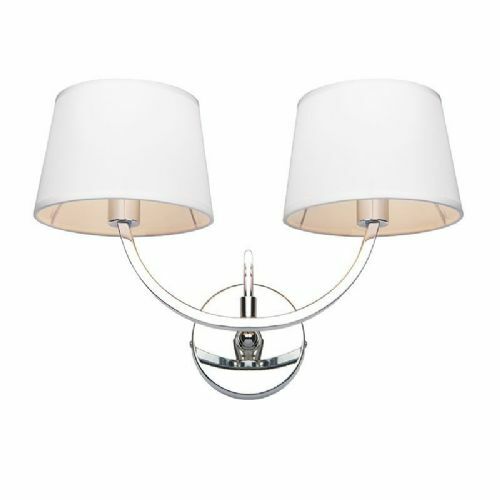 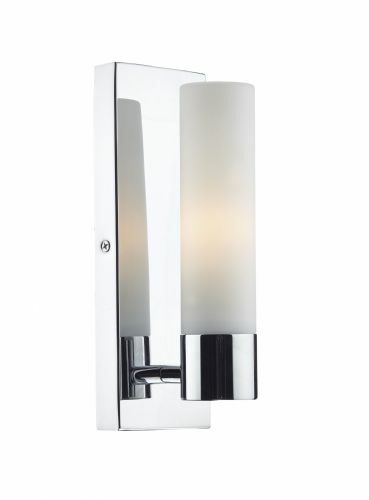 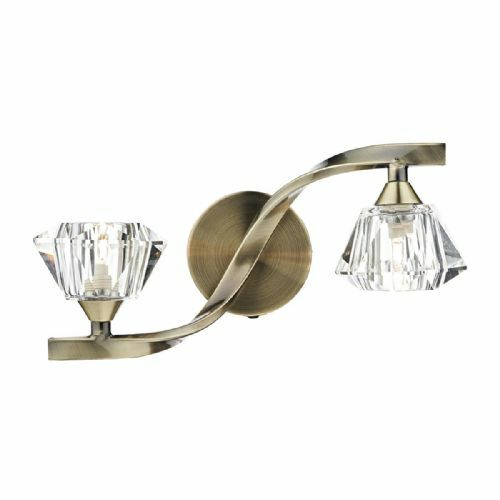 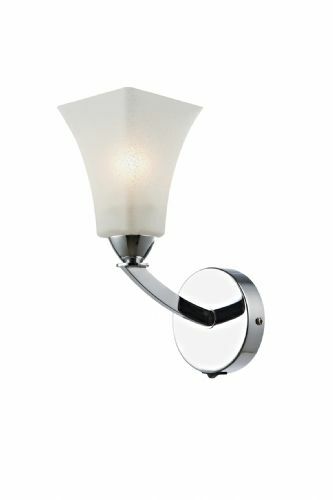 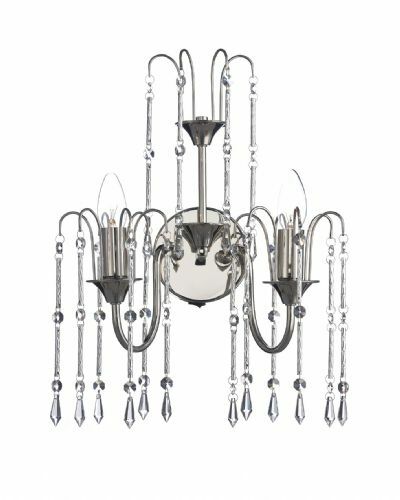 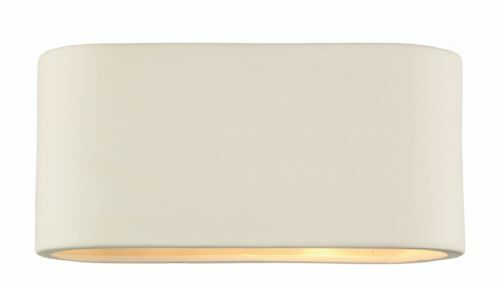 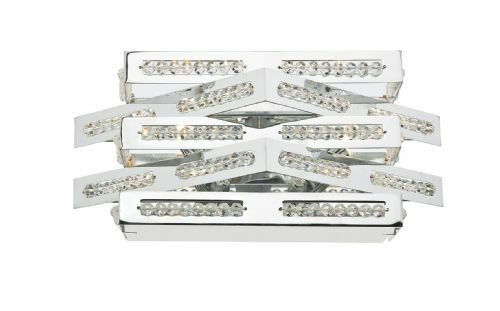 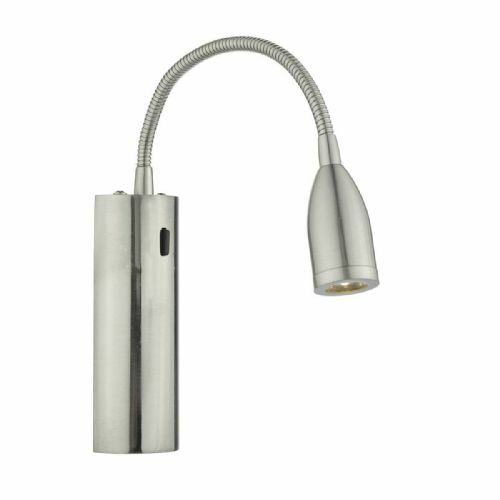 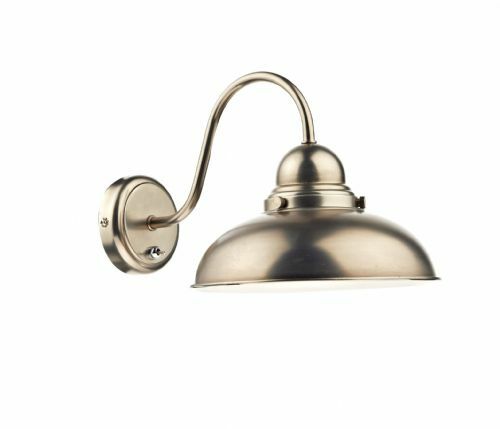 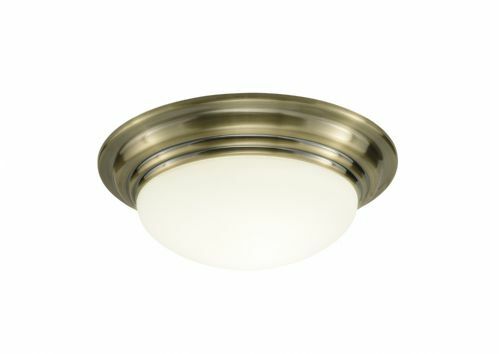 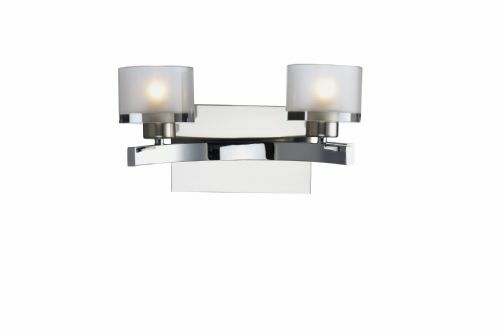 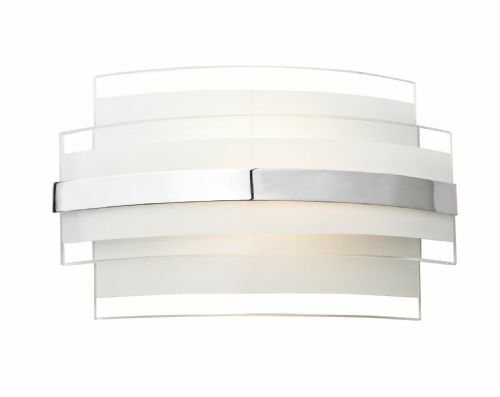 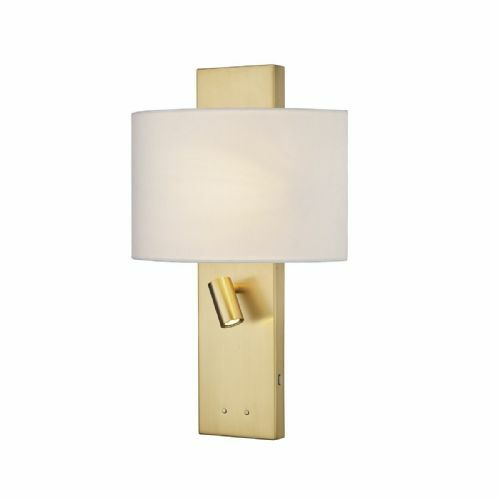 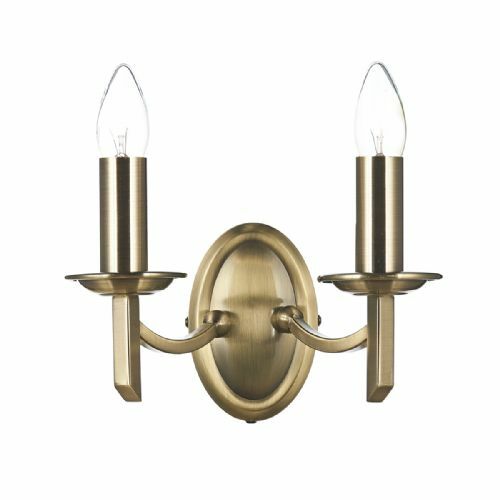 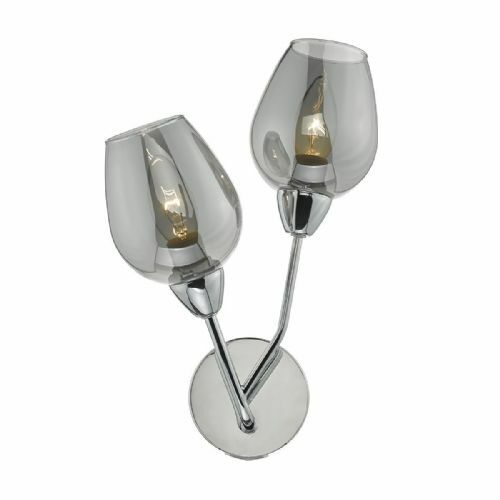 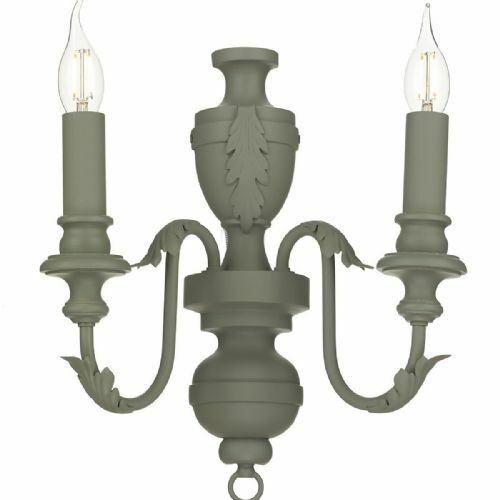 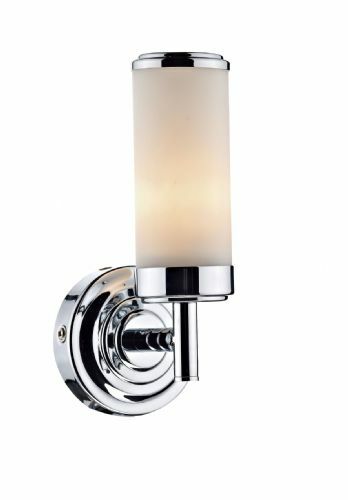 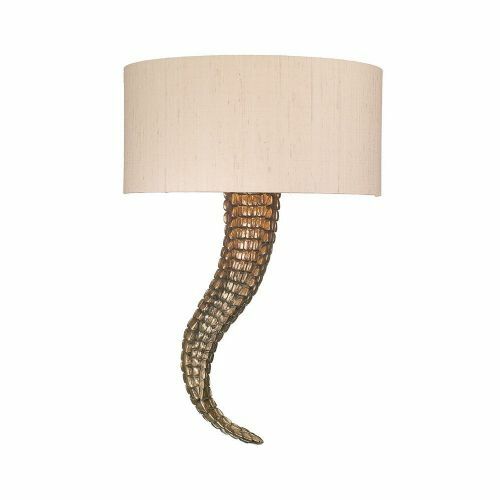 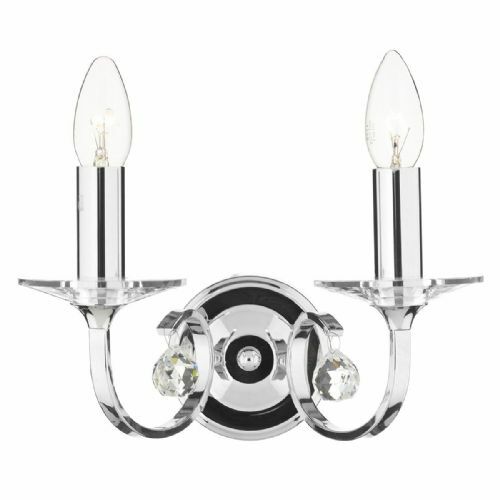 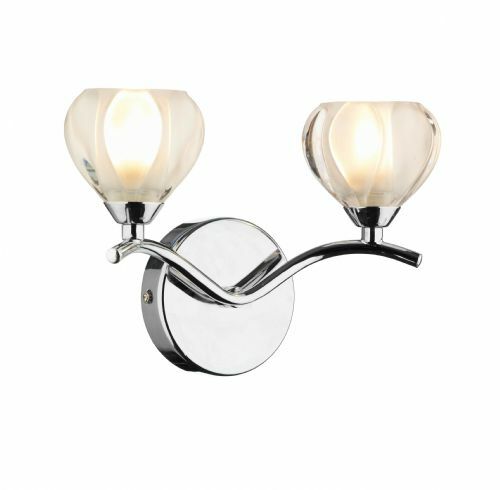 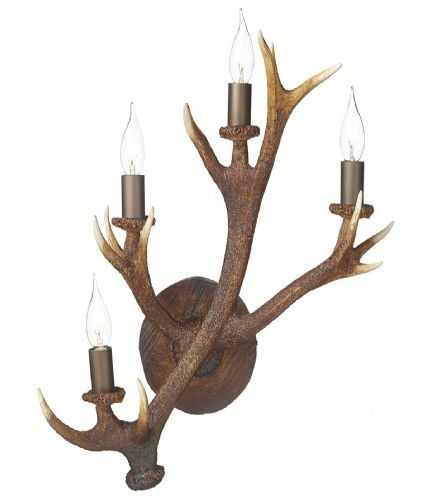 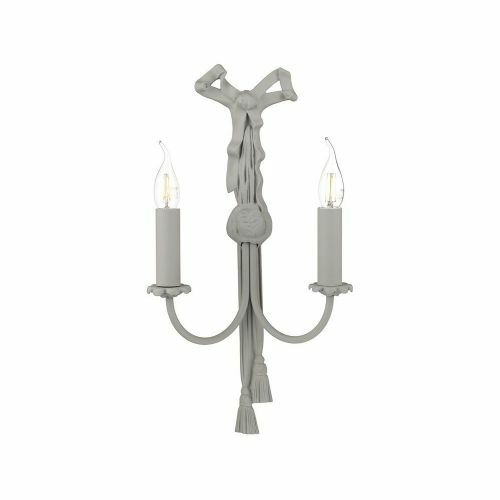 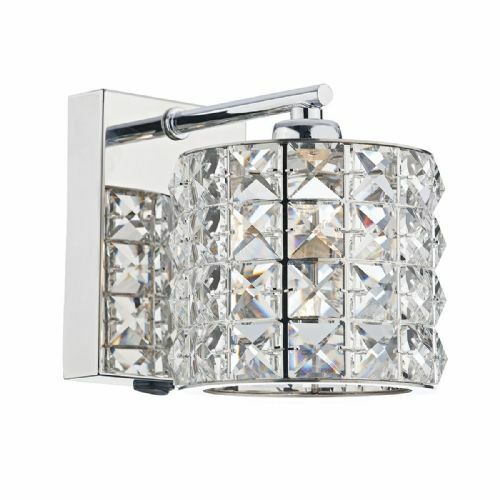 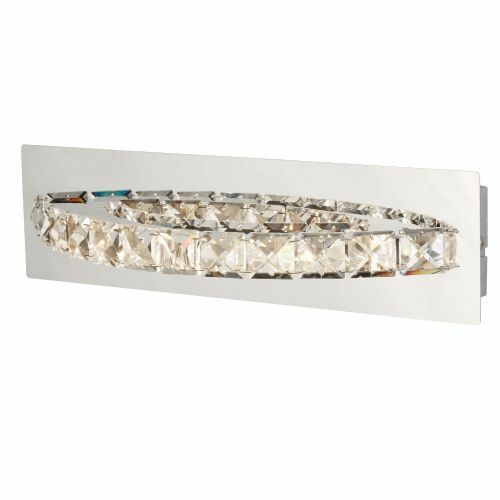 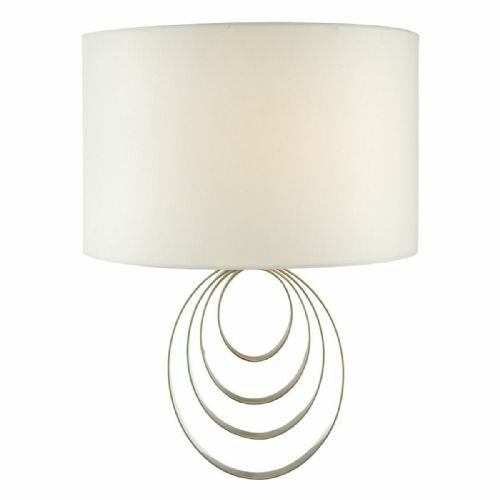 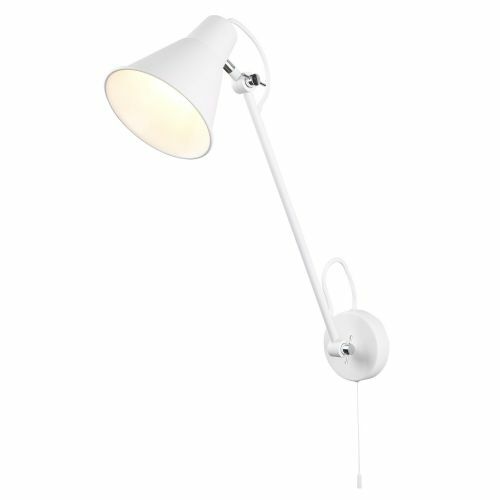 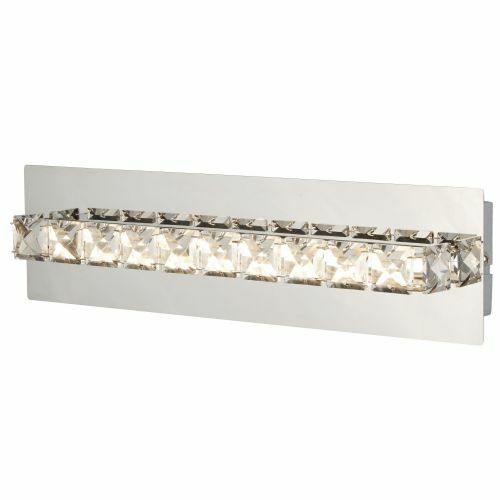 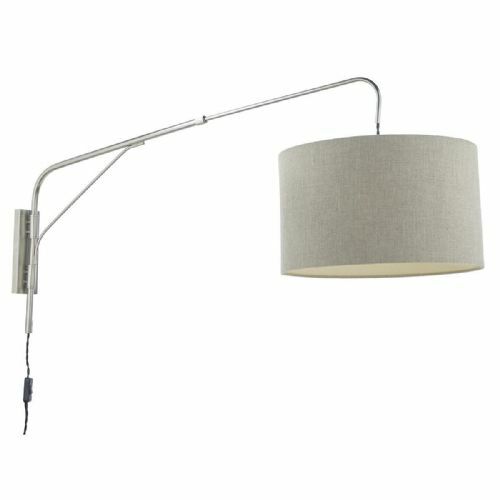 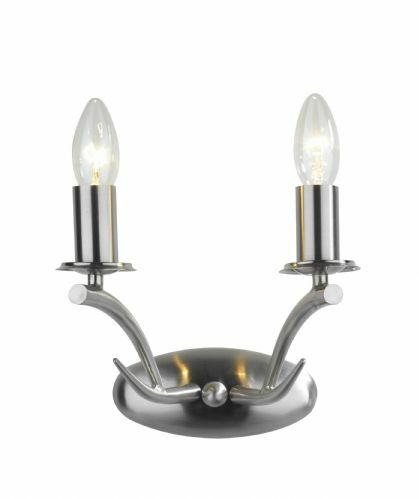 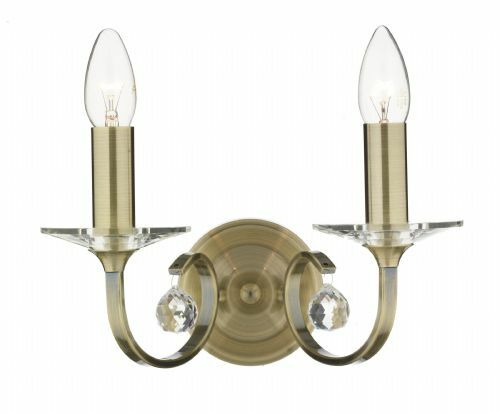 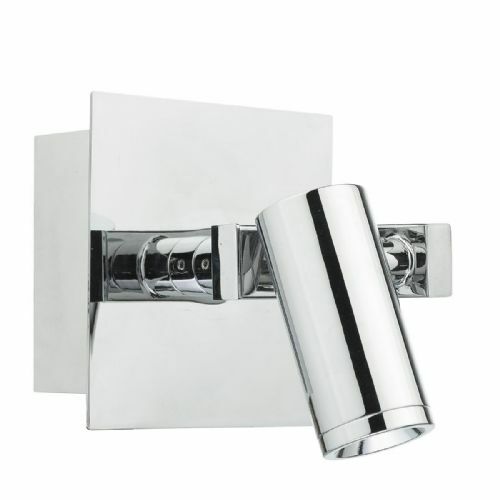 On this page you will find our range of Class 2 wall lights. 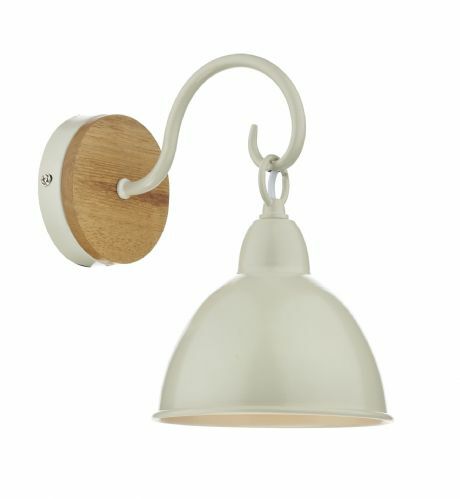 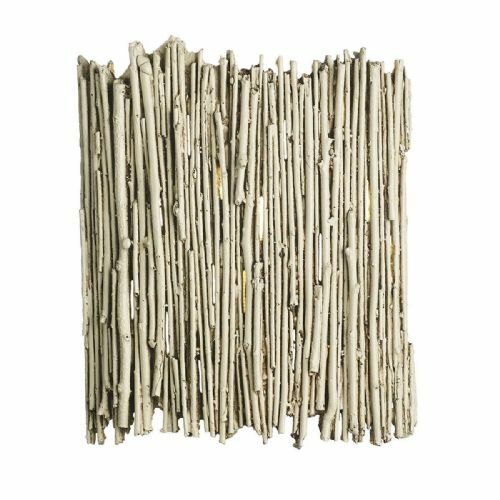 Our range includes several styles in differing colours and finishes. 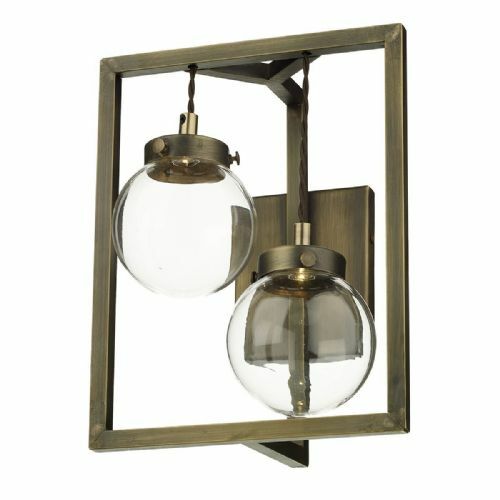 Some are traditional looking and some modern, but all dont require an earth connection. 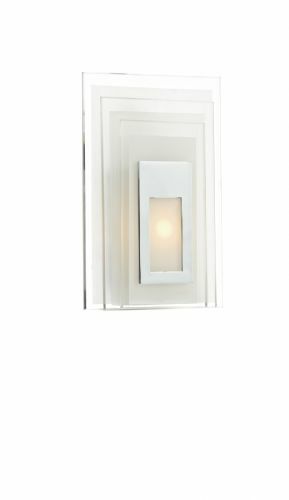 On the left of the screen you can select certain colours if you have a specific finish in mind and you can also choose whether you want to just look at our class 2 wall lights that come with switches or without. 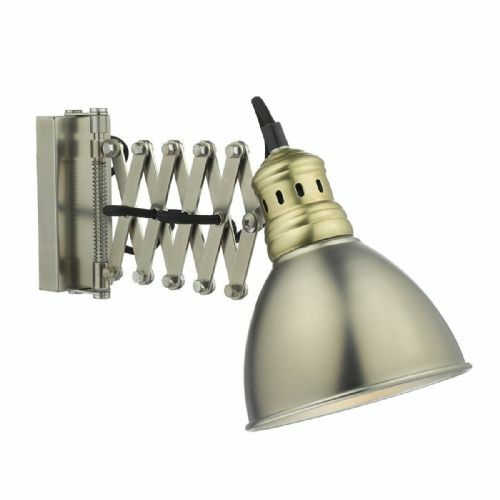 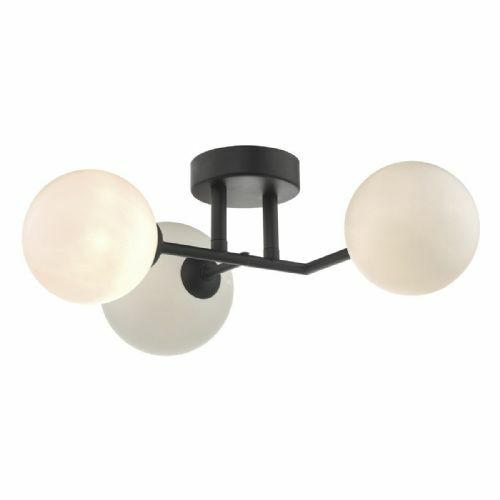 If you have found out that you dont have an earth connection then our range of double insulated wall lights is a good place to start.